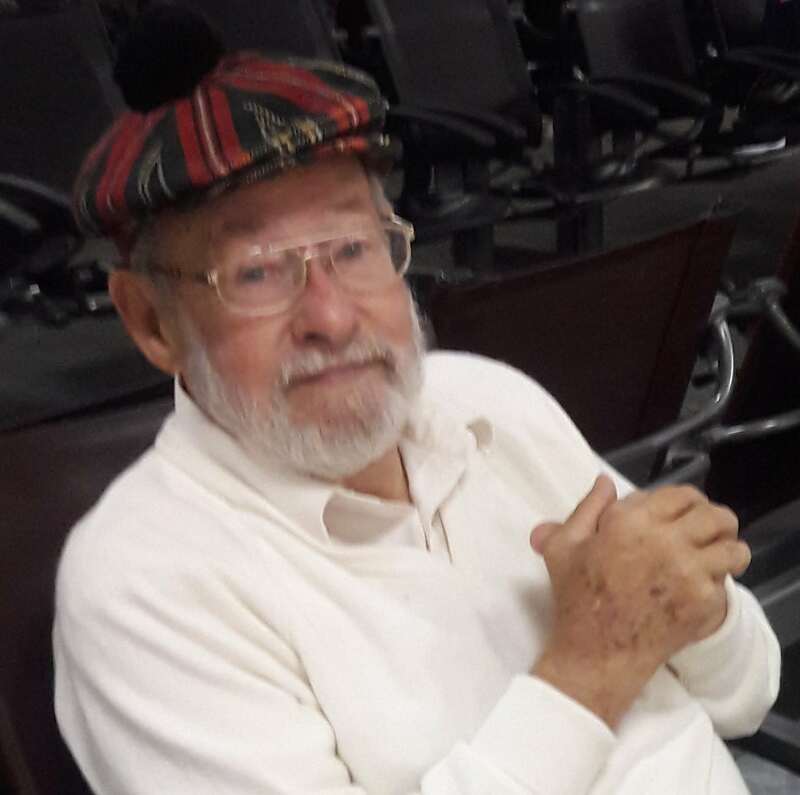 Robert “Bob” Glenn Wierman, 81, of Lutz, Florida passed away on March 16, 2019 in Tampa, FL. Born in Barberton, Ohio and resided in Colorado, New Jersey and Lutz. Bob was a generous and loving person to anyone in need. He served as a Navy Pilot, Lt. Commander in Vietnam. After retirement as a Business Owner Bob worked with the Alzheimer’s Association Florida Gulf Coast Chapter supporting hundreds of persons with Alzheimer’s and their caregivers. Bob a relentless volunteer for many community organizations including LULAC and the Alzheimer’s Association. Survived by his loving wife “Baber” Nancy Parente Wierman and Nephews, Joseph Irvin, wife Veronica, Donald Irvin and great nephews Nicholas, Donald & Joseph and a host of close neighbors and friends. Rest In Peace my dear cousin Bob. Edna, Kent, Terry, and Christopher Wierman. you, you are gone but won’t ever be forgotten. I am so sorry for your loss. We pray for peace for you. Love from his granddaughter. Nancy our hearts are broken for the loss of our dearest friend Bob. We have another angel watching over from heaven. He will be missed. His final days on this side of eternity. We, as believers, know he is on the better side of eternity now in heaven. Meeting the Wiermans at St. Joes has added to my life in many ways. My heart goes out to you, Nancy. Bob was a wonderful man with many talents, including being a great husband to you.